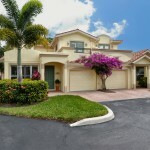 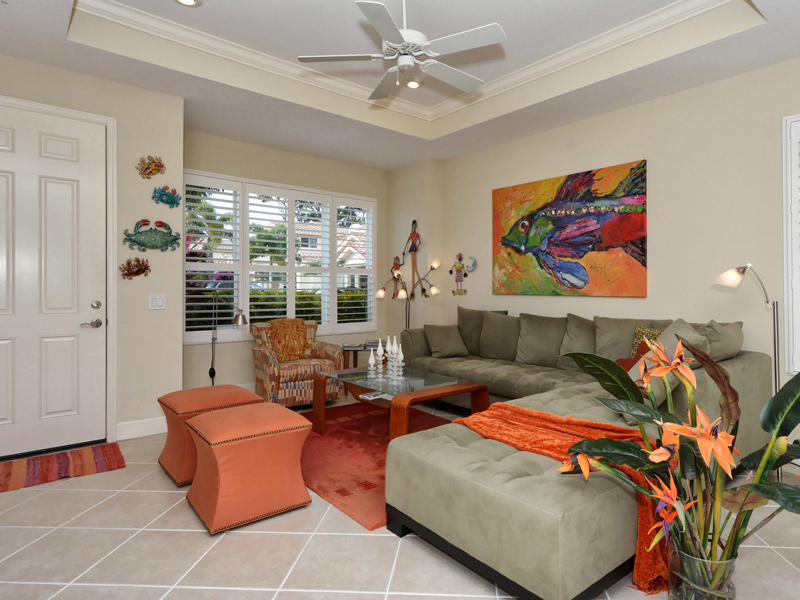 Designed for entertaining and resort style living, this luxury town home offers an opportunity to experience the Florida life style at its best! 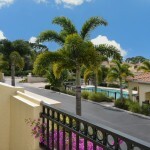 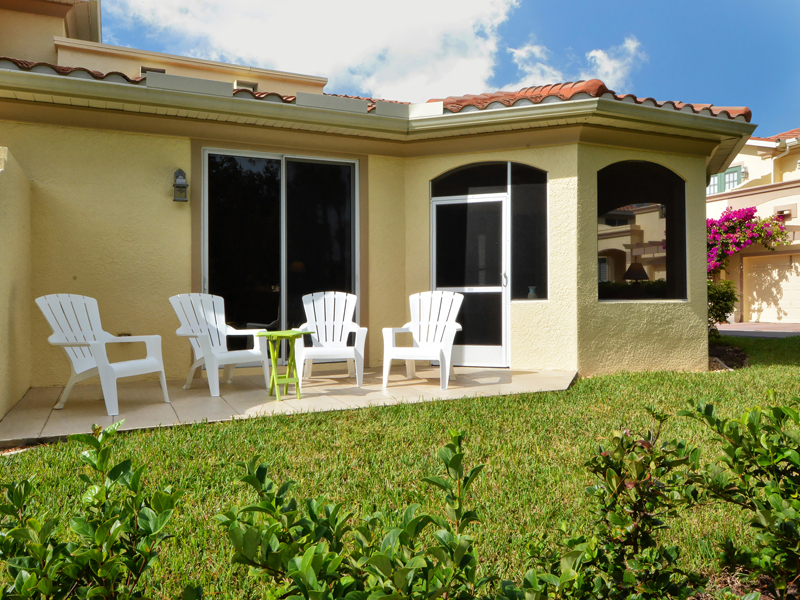 It´s ideally located in a gated maintenance free community of only 19 homes, a few steps away from the Intra Costal Waterway and the old swing bridge to Casey Key, marina and local restaurants. 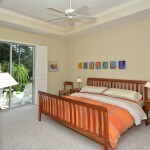 Casey Key´s beautiful beaches are only minutes away. 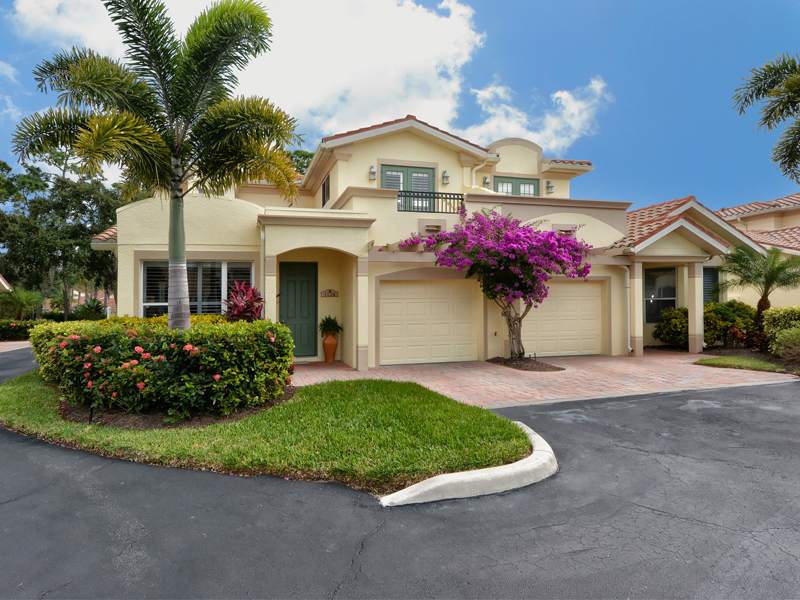 Enter into this inviting and beautiful 2 story home with large master suite downstairs and you will be embraced by warmth and colors. 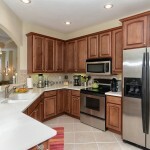 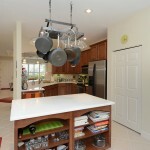 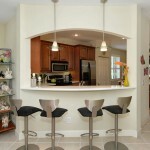 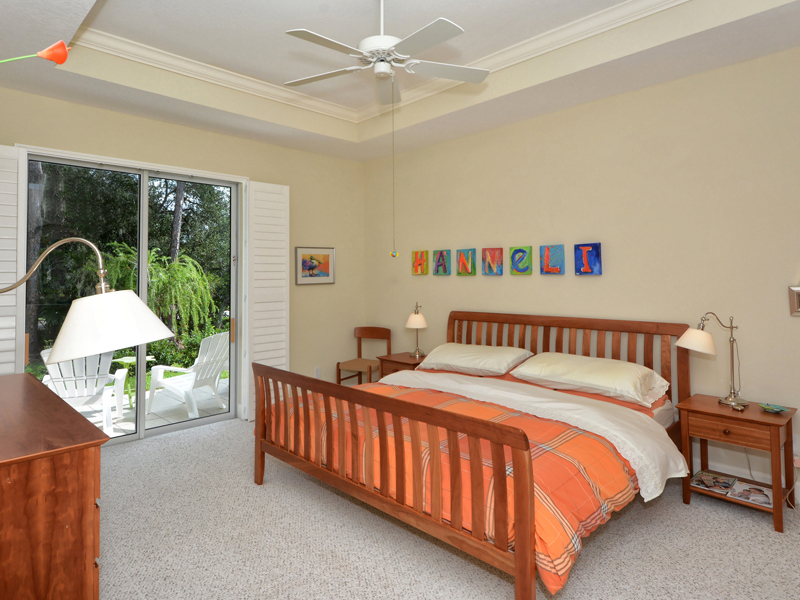 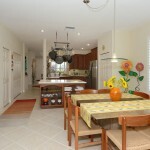 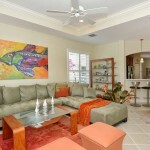 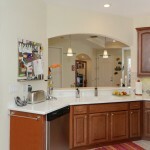 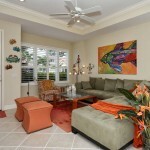 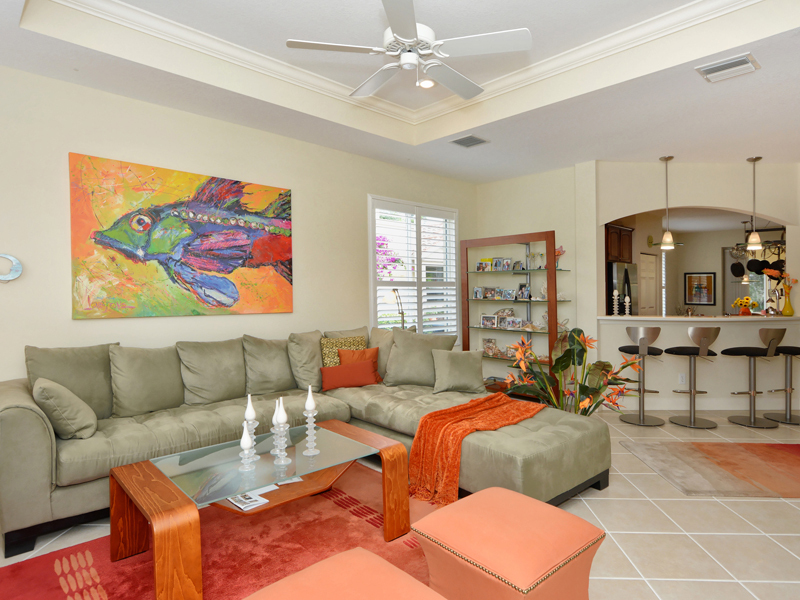 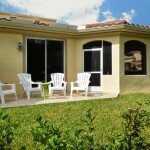 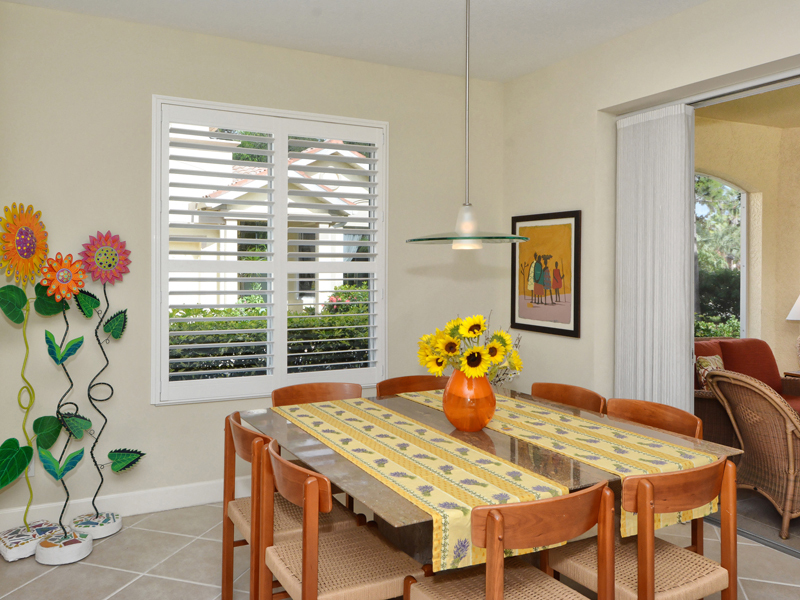 The home is sold completely turnkey furnished and boasts in high quality furniture, accessories and art work. 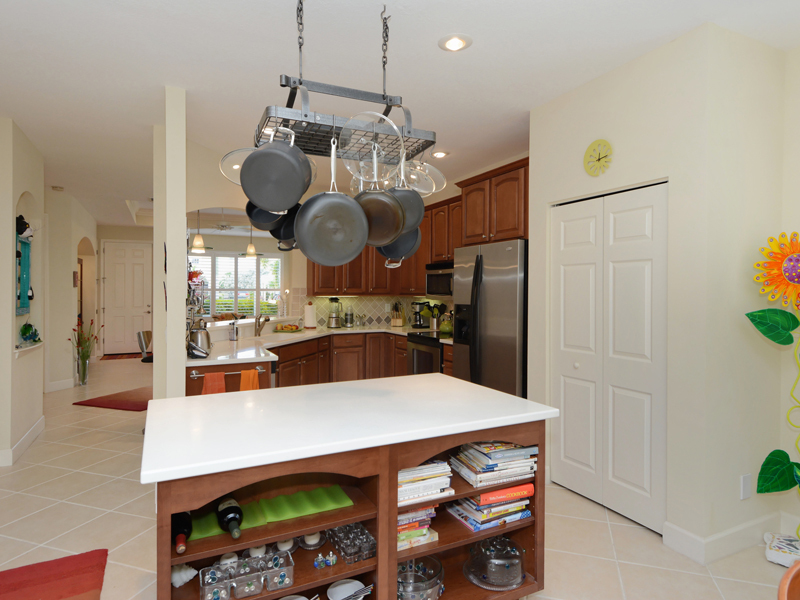 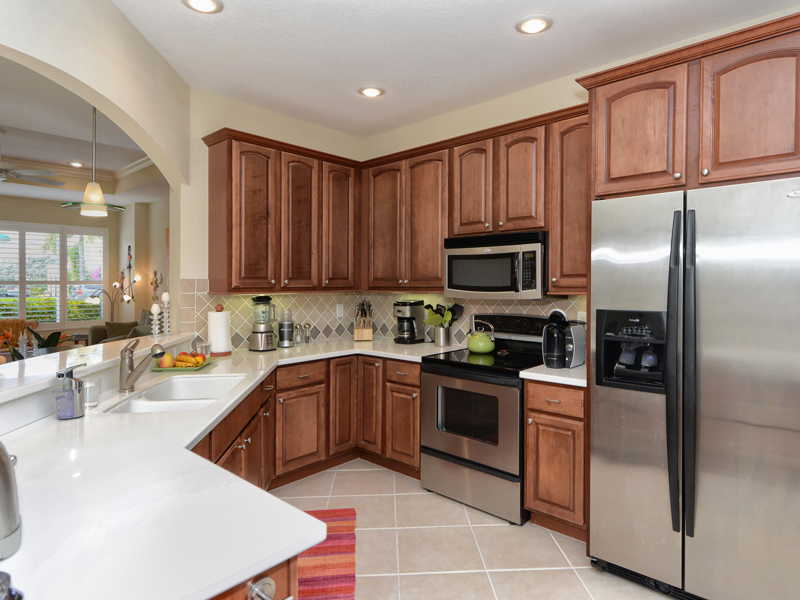 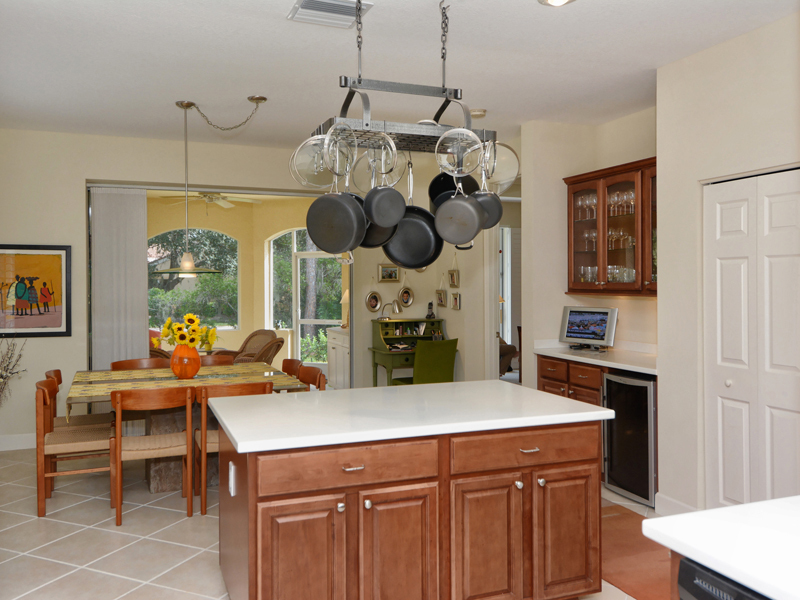 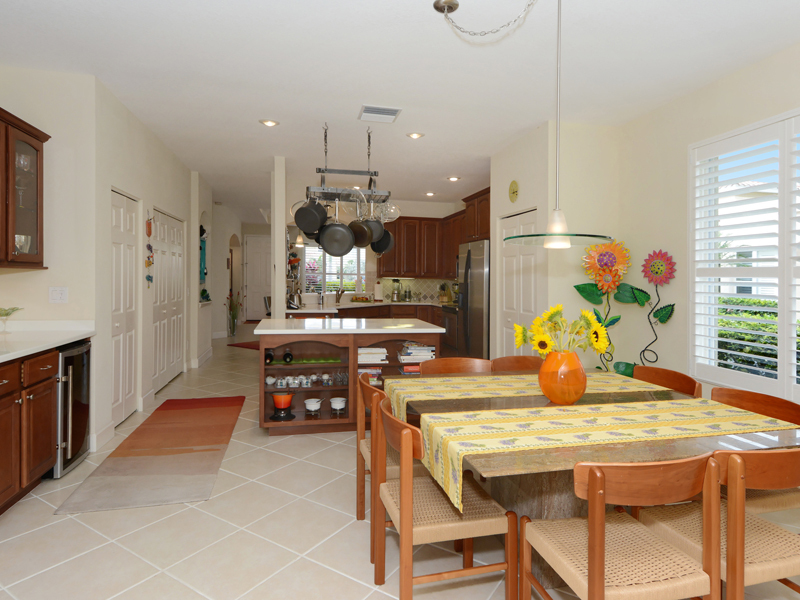 The sensational chef´s kitchen offers cherry colored wood cabinets, stainless steel appliances, large kitchen island, breakfast bar and wine cooler. 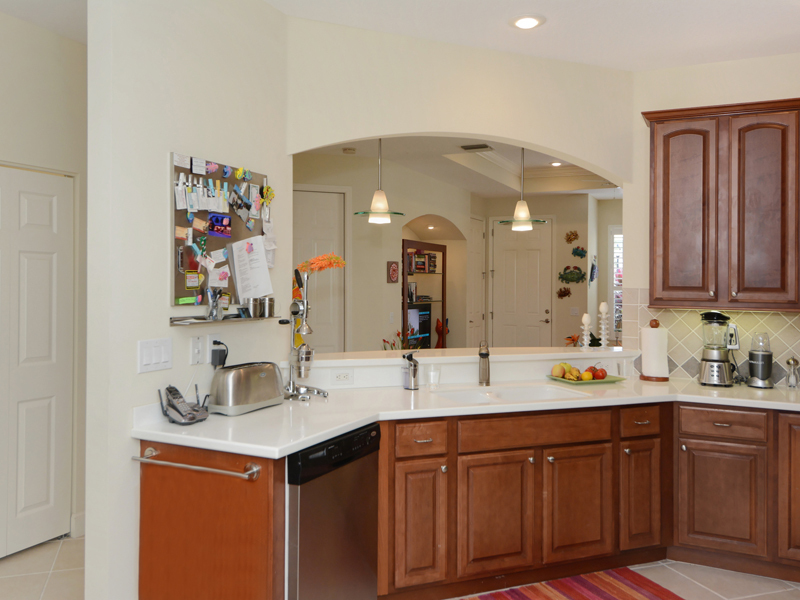 Inside the cabinets you will find complete set of dining wares from Villeroy & Boch. 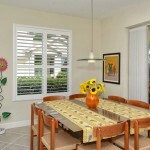 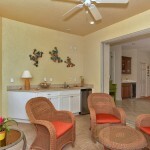 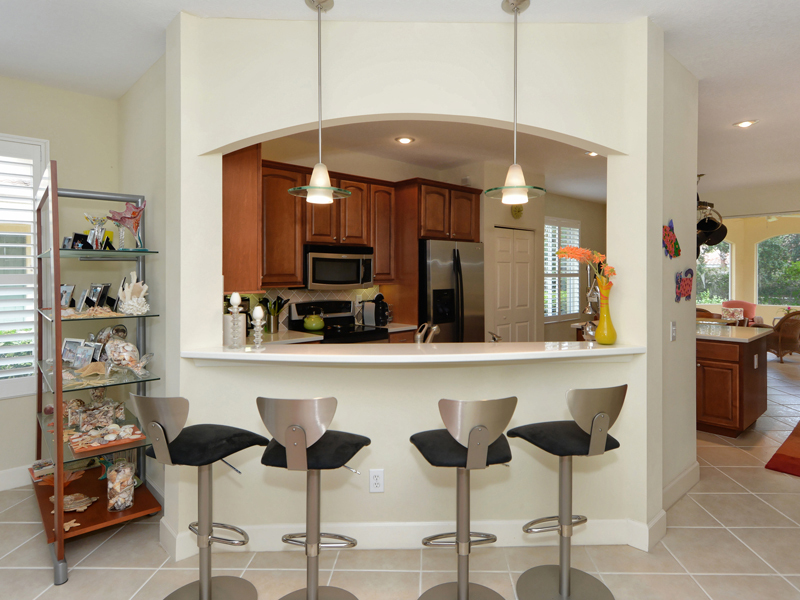 The spacious dining area offers comfortable seating for large gatherings. 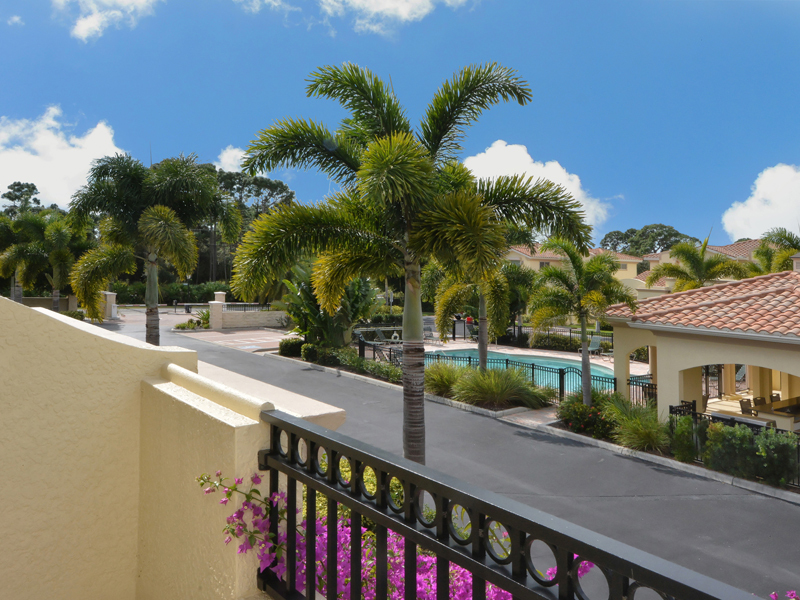 The wooden stairway leads up to two guest rooms, bathroom and a balcony overlooking the heated community pool with cabana and barbeque. 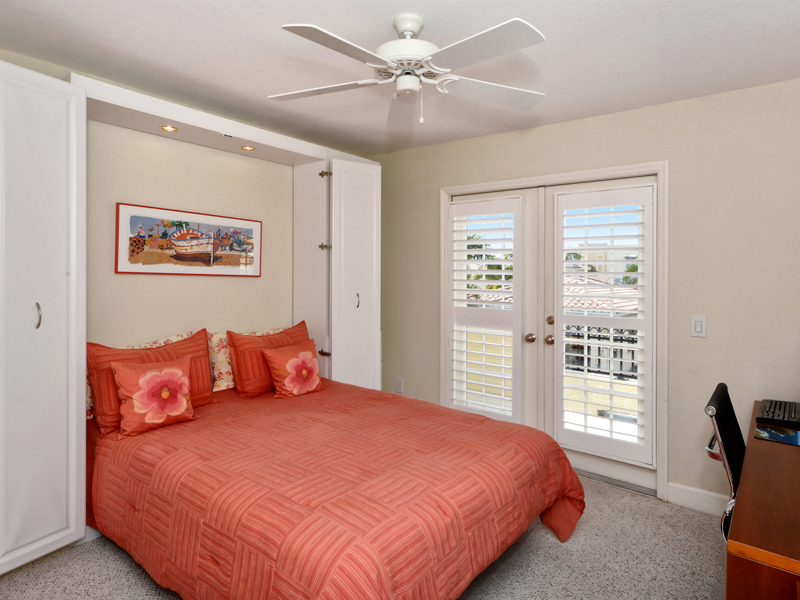 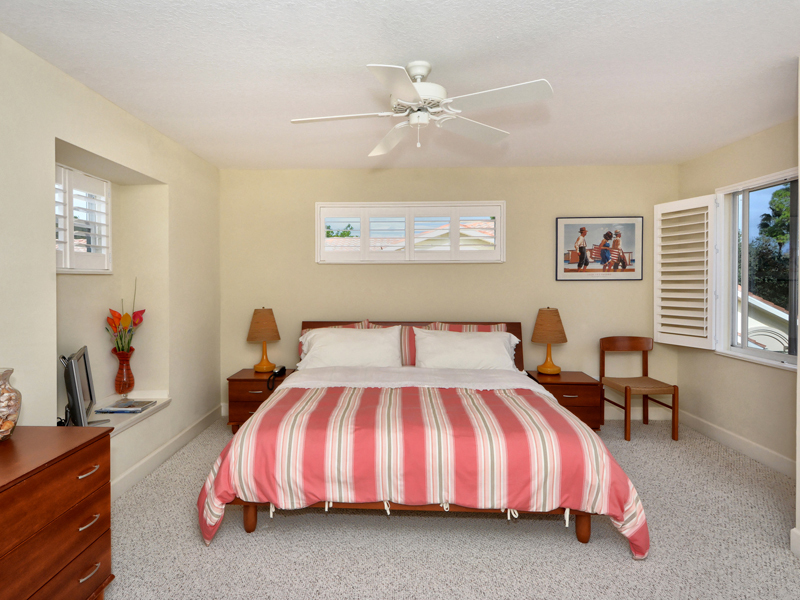 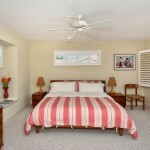 Plantation shutters all throughout the house and all closet interiors designed by California Closets. 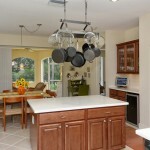 Built in alarm system and pre wired for surround sound system. 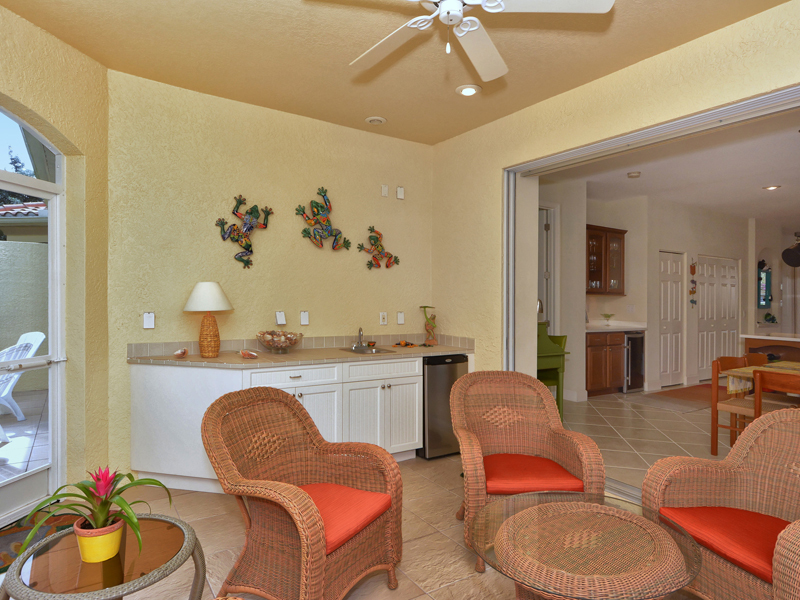 As an extension of the indoors the outdoor screened lanai offers tiled floors, relaxed seating, outdoor kitchen with natural gas for barbeque and fridge for beverages. 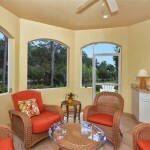 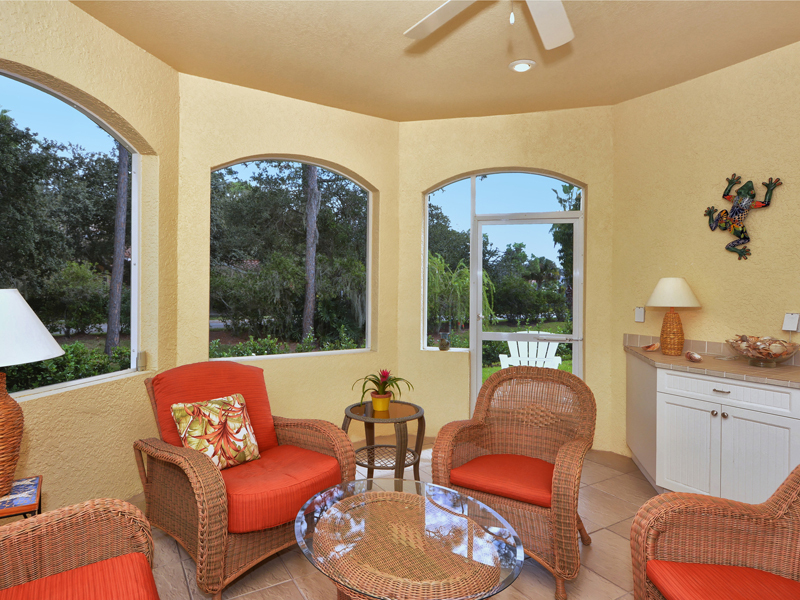 Outside of the lanai there is a tiled seating area to soak up the sun.